an exciting and educational exotic animal party presentation. 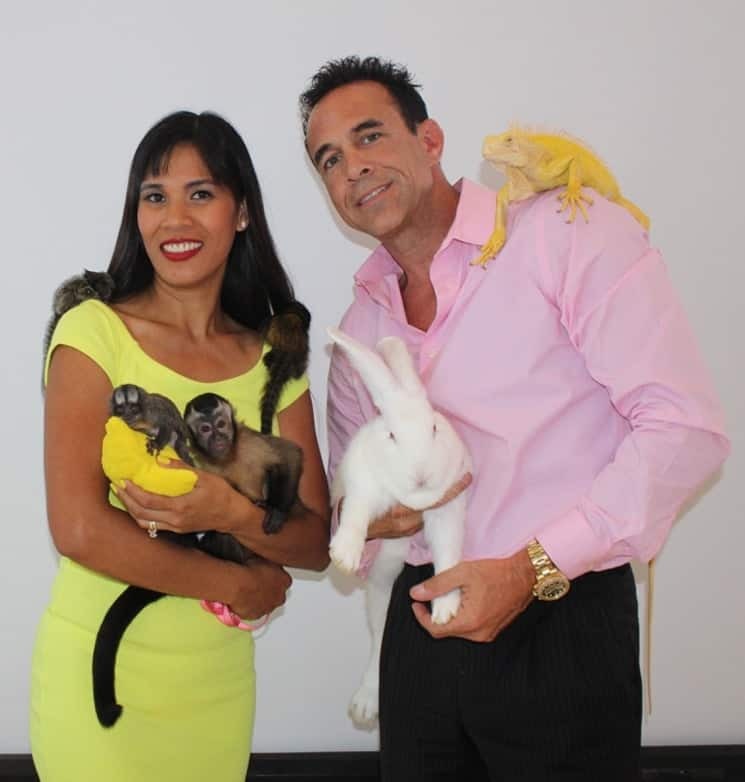 Michael’s Exotic Animal Parties offers a fun, fulfilling, and educational experience for kids and adults alike! 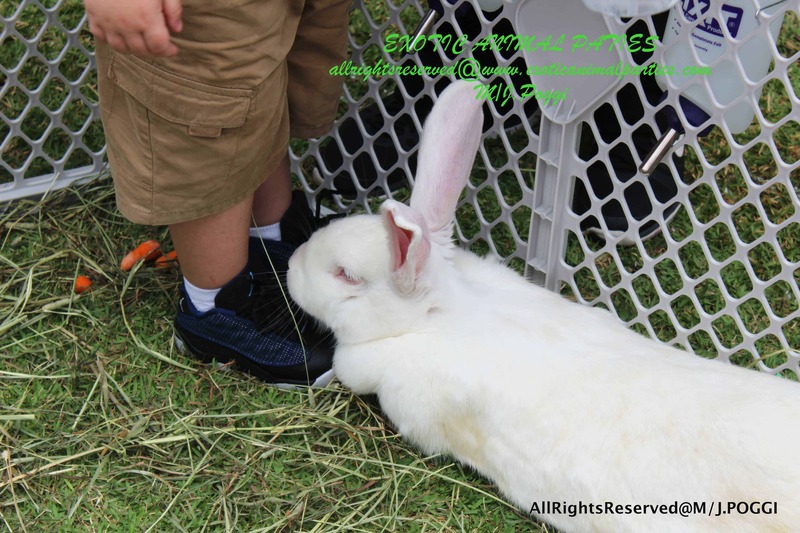 Kids will enjoy holding and touching a number of different exotic creatures. 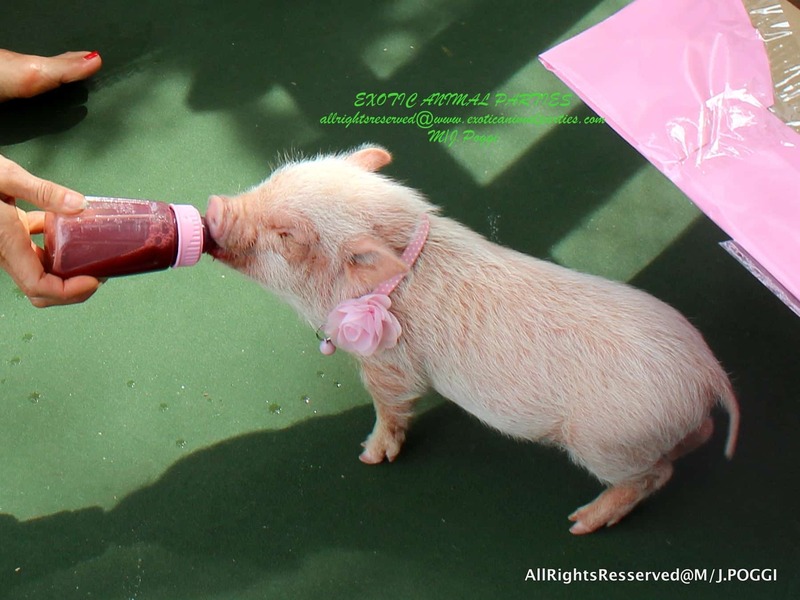 Any events, such as corporate birthdays or child birthdays will have the privilege acting as an assistant in the animal show, impressing all of their friends, family and/or coworkers. Not only will group parties learn fun facts about these animals, Michael is in the unique position to spread awareness of wildlife conservation efforts and his own role in rehabilitating hundreds of exotic animals over the years. 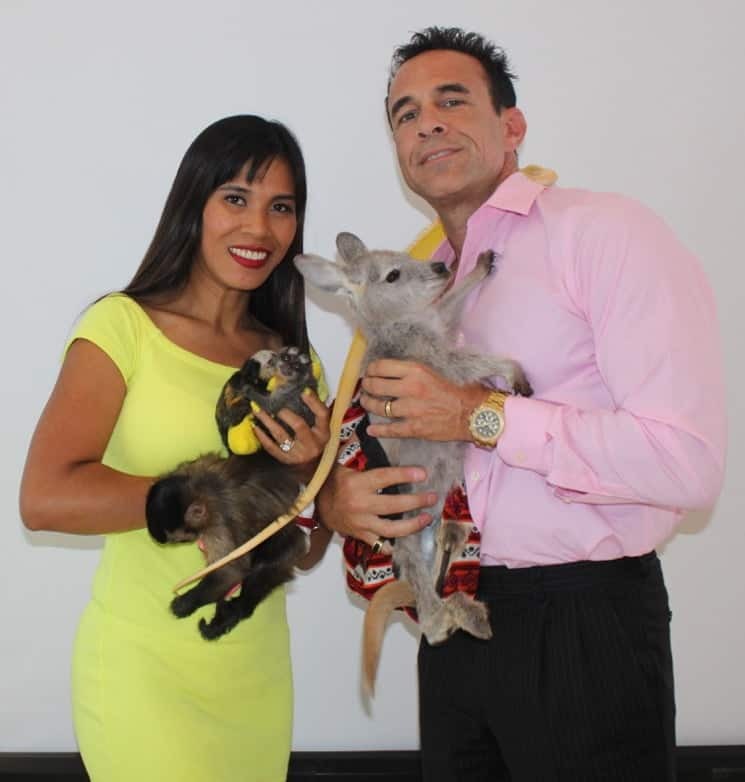 Interested in hosting an exotic animal party? We bring the animals to you! 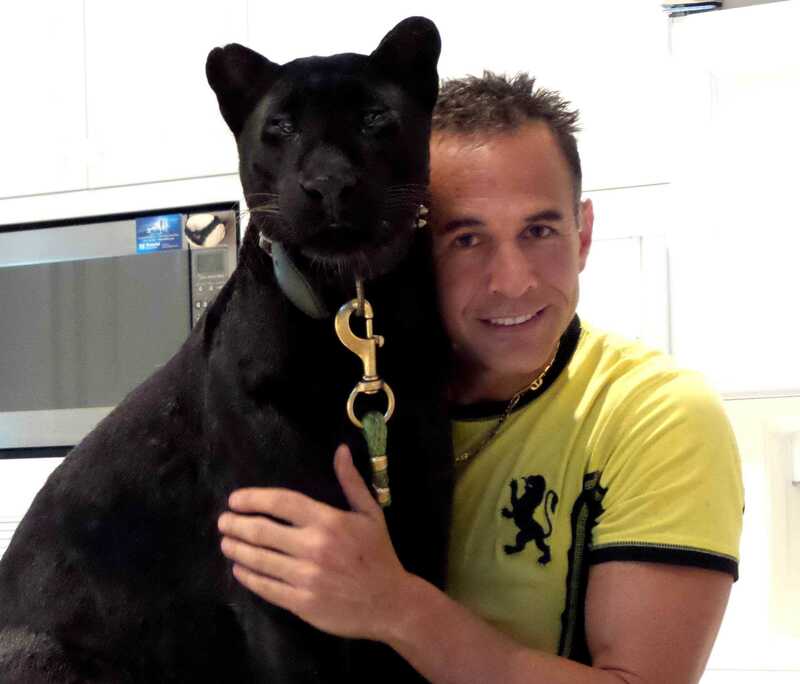 Michael Poggi has more than 30 years of experience rehabilitating injured exotic animals. 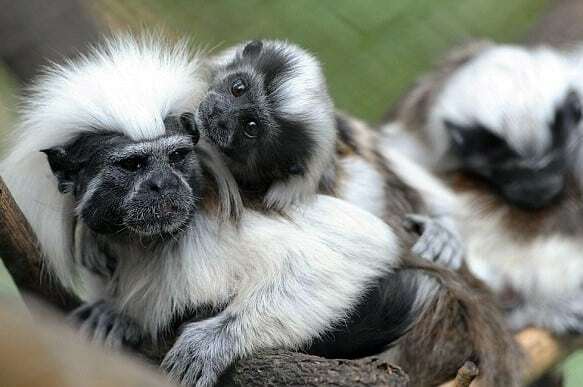 This makes him one of the foremost experts on handling a variety of animals including tigers, leopards, cougars, zebras, owls, foxes, raccoons, cranes, storks, wild Egyptian geese, pocket monkeys, capuchin monkeys, owl monkeys, marmoset monkeys, rare endangered cottontop tamarins, mini pigs, large white bunnies, micro bunnies, rare albino iguanas, snakes, fancy exotic birds, ponies, exotic petting zoo animals, Siberian lynx, and more. Michael works with the U.S. Fish and Wildlife Service on the eventual release of hundreds of animals that he has taken in and treated, often at his own expense. He is widely known for his compassion and enthusiasm for birds, mammals, and reptiles alike. Michael first fully realized his passion for caring and learning about exotic animals when he interned as a veterinary assistant during college. 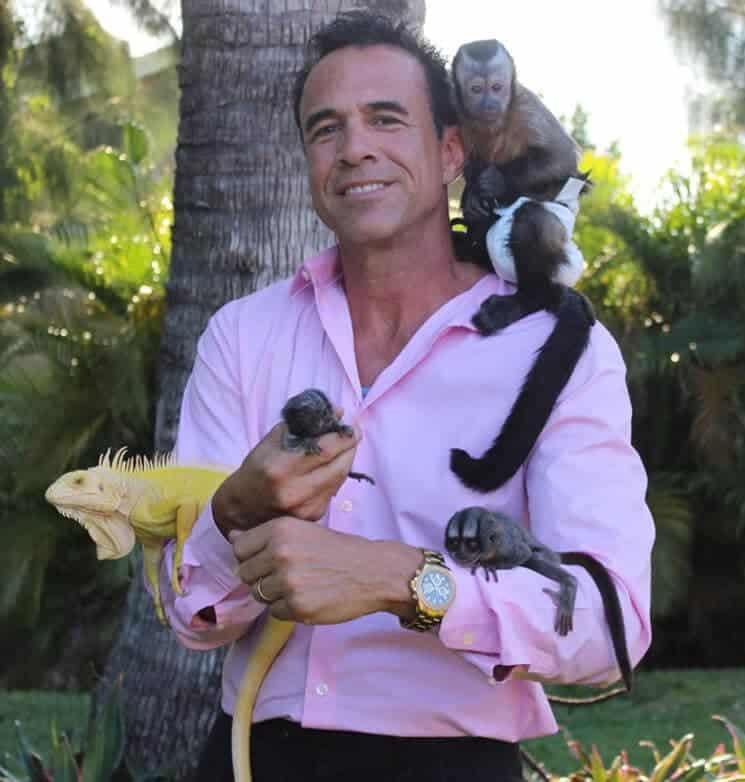 Michael especially enjoys exhibiting his exotic animal collection to future enthusiasts and educating the public about the importance of worldwide wildlife conservation efforts. 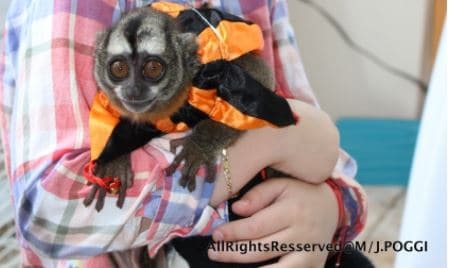 He also raises and sells marmoset monkeys (also known as pocket monkeys) as pets. Interested in photography with you, your guests and our animals? 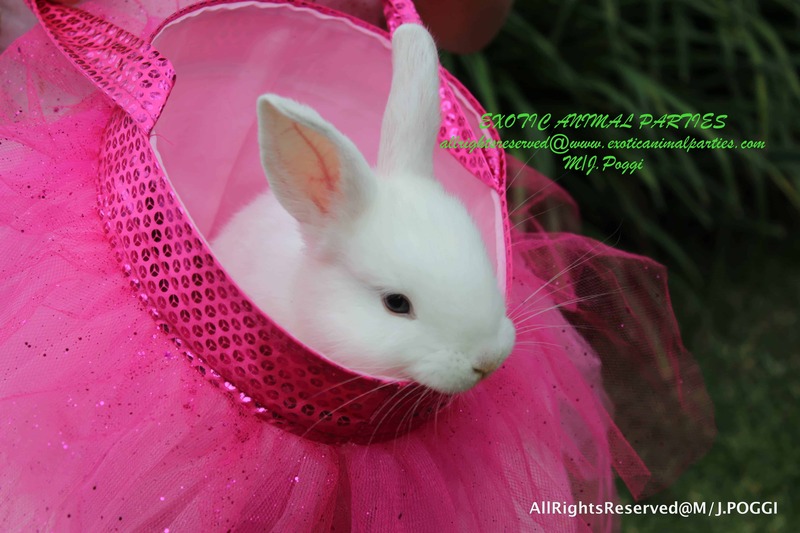 We provide professional, high resolution photography of your exotic animal experience that you can cherish forever. Leave it up to experts to take all of the photos for you! Capture the memories of a lifetime! Just mention you’d like our photography package upon booking your party or function. Seeing Michael’s Exotic Animal Parties presentation may just be the first step in your child’s journey toward becoming a Zoologist or Veterinarian one day. Or it can be a special way to tell your employees, thank you. 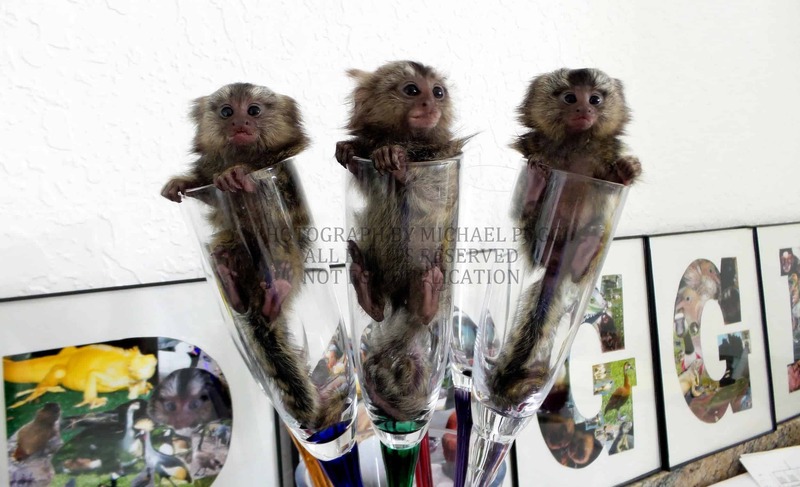 Set up an exotic animal show with Michael’s Exotic Animal Parties today to make an inspiring memory for your guests that will last a lifetime!